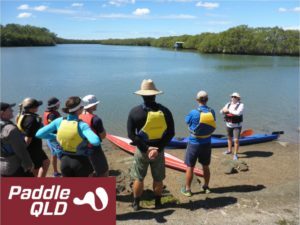 The Flatwater Guide Award is for people seeking professional certification in flat water paddling environments. i.e. 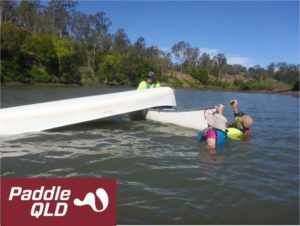 : – you are able to impart the skills required for participants to partake in a day/half day trip with you, where if anything goes wrong you are there to deal with it.